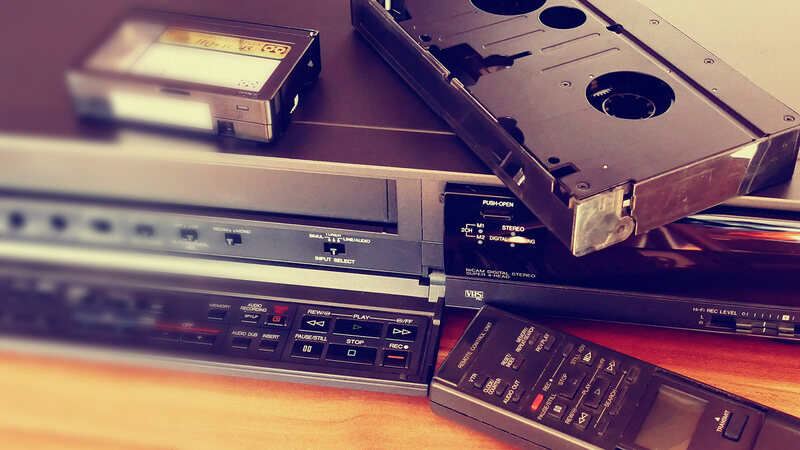 We can convert your old video tapes to any digital format such as DVD, HD DVD, Blu-ray even MP4 Video on to your mobile hard drive. Did you know the data on a DVD is stored via tiny mirrors? When the laser from a DVD Drive shines across the disc it reads the data by determining if each of the little mirrors are reflective or not, if it is not reflective it's read as a zero if it is then it's a one this is a type of binary format that is used in digital electronics and computers. These mirrors are called pits and lands. We give you the best service & take special care of your tapes, film, slides, negatives or LPs. Moving menus with or without audio, scene selections. We also do Audio conversions from tape to LP to CD. We collect and deliver your media. No prices are laid in stone, if you have bulk conversion lets negotiate the best value for you.